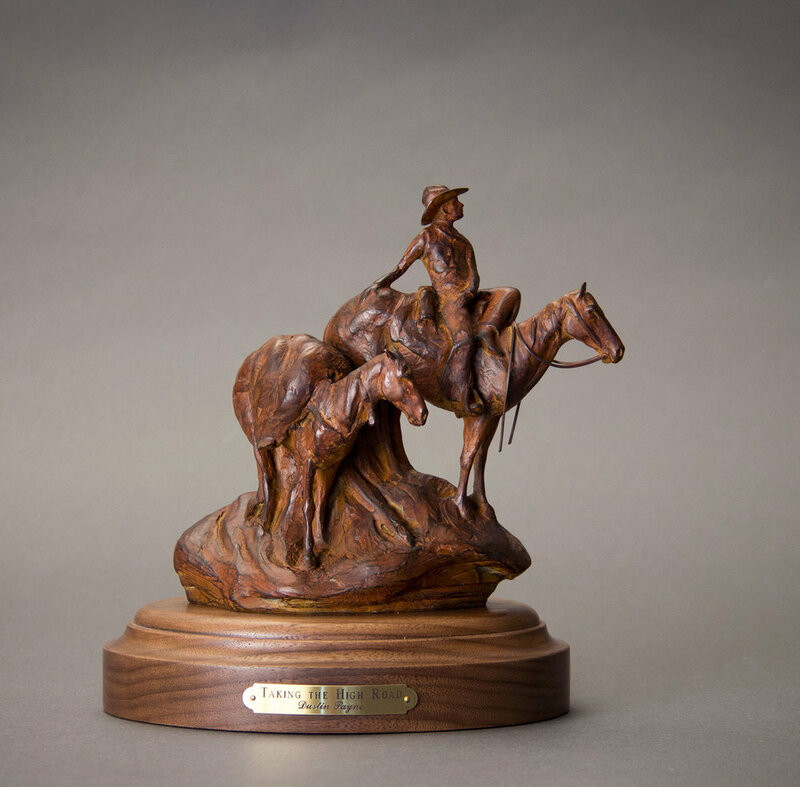 Dustin is taking orders on his artwork, with approximate 8-10 weeks delivery. 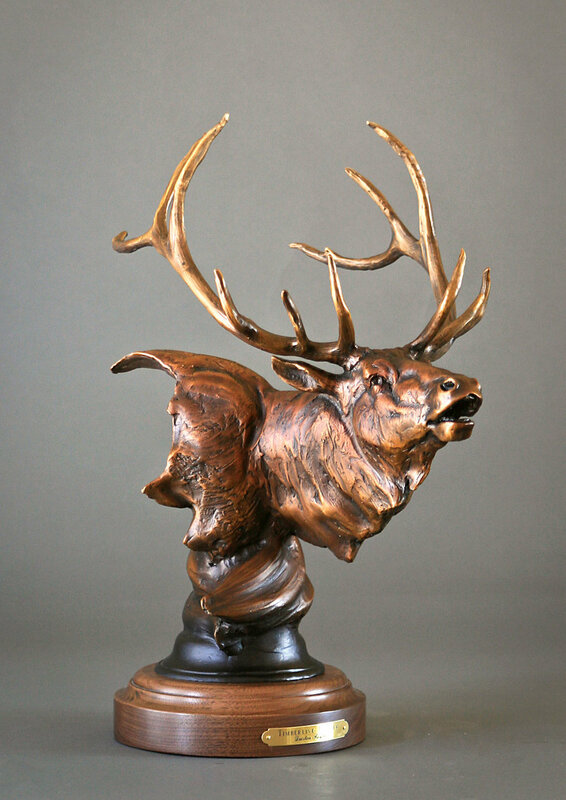 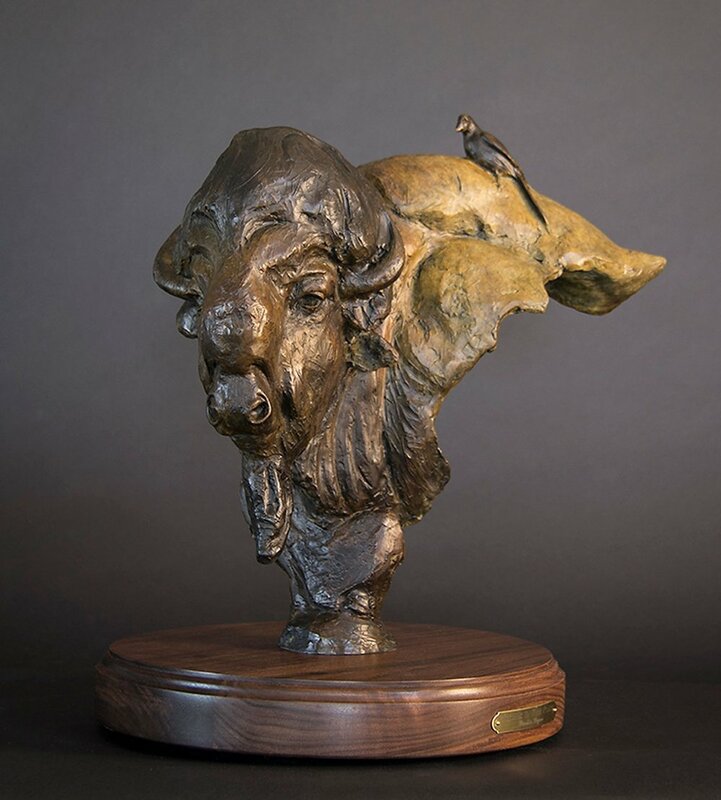 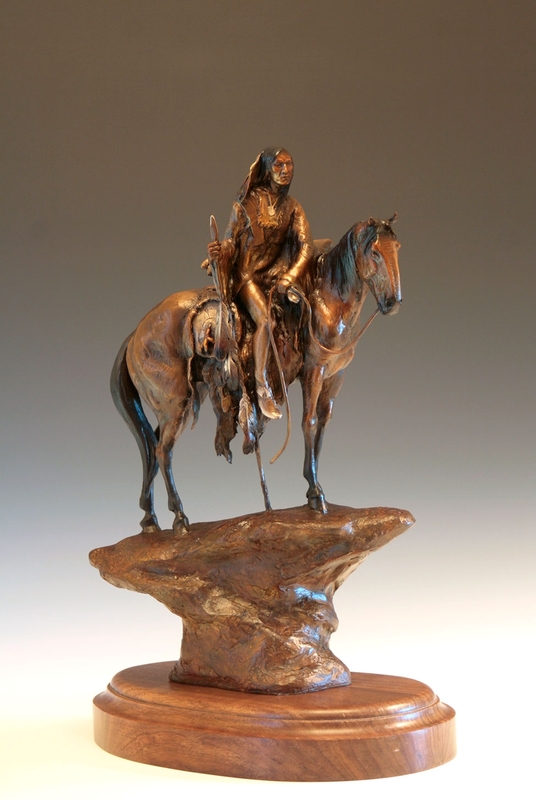 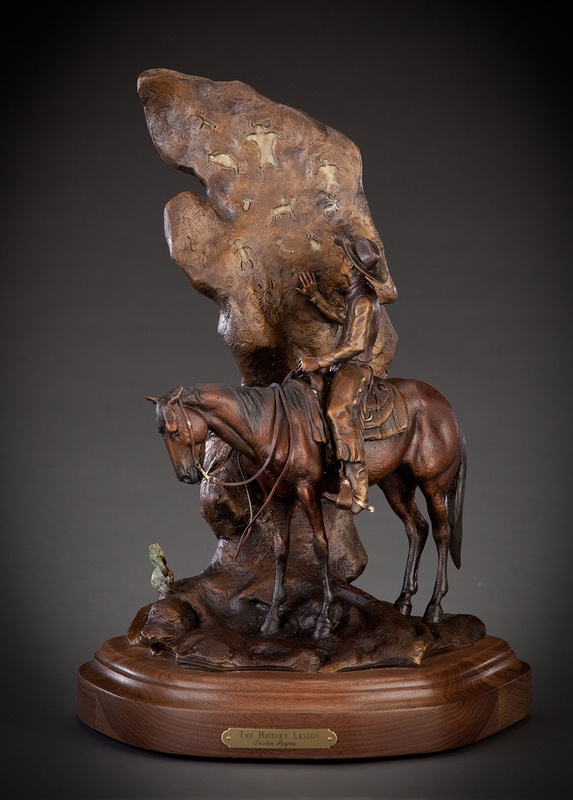 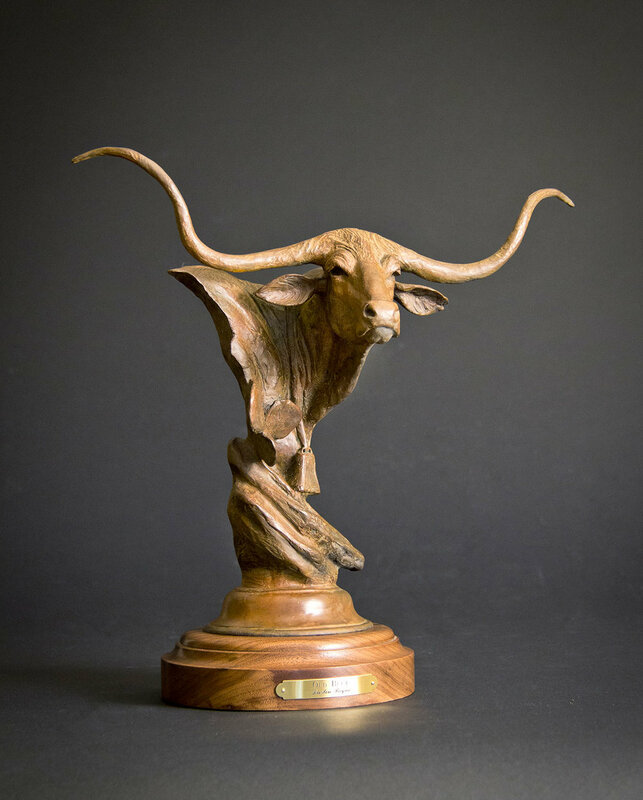 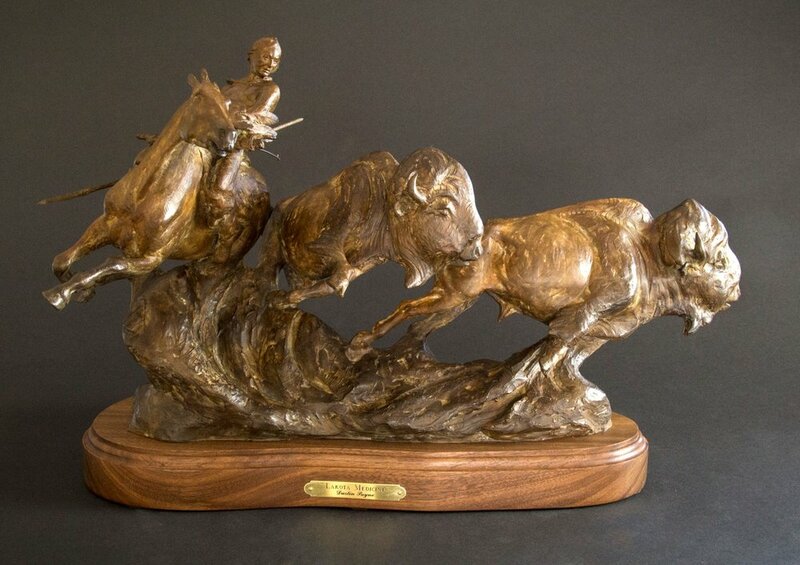 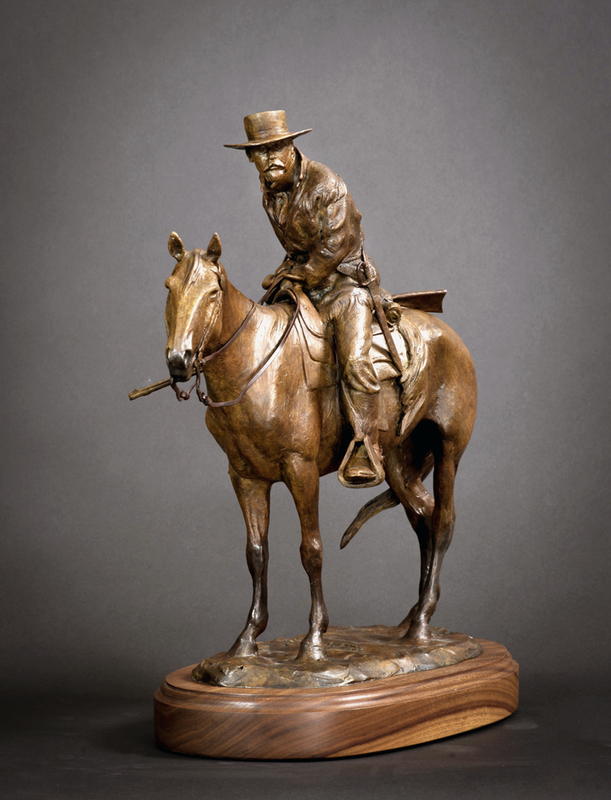 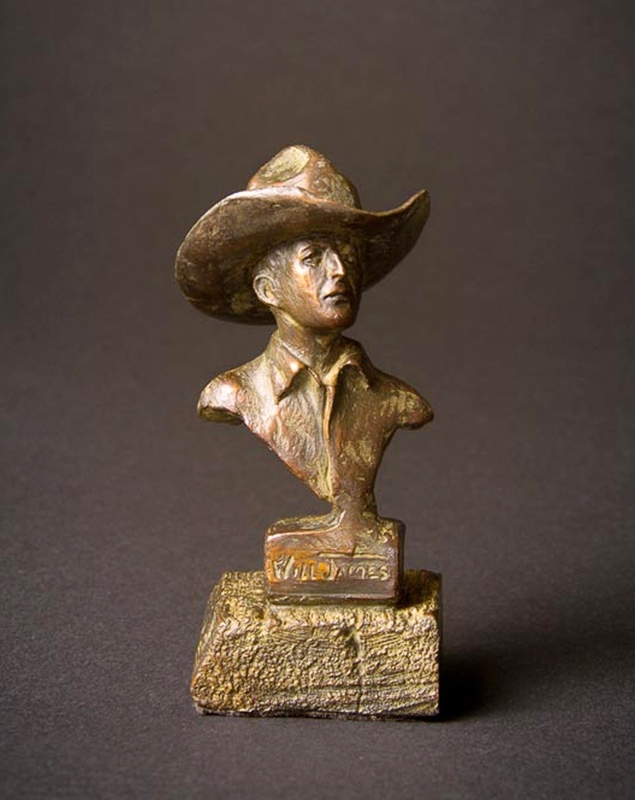 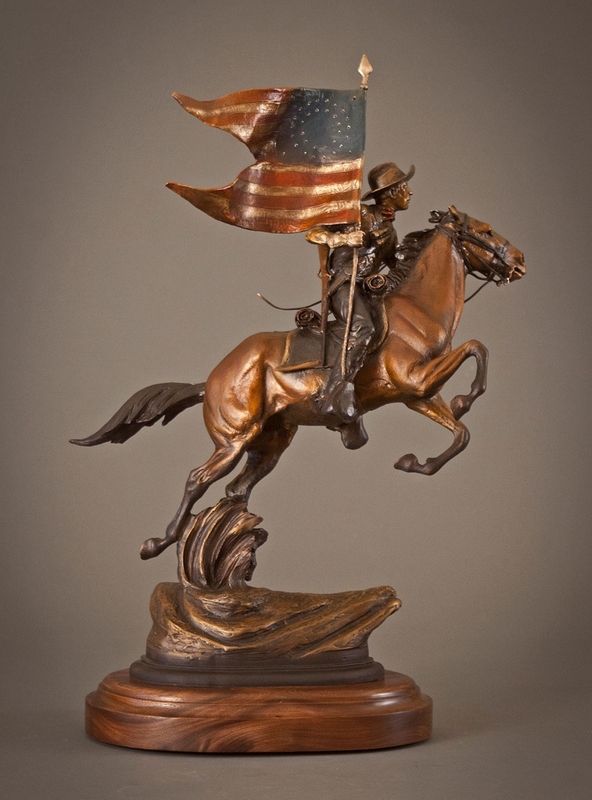 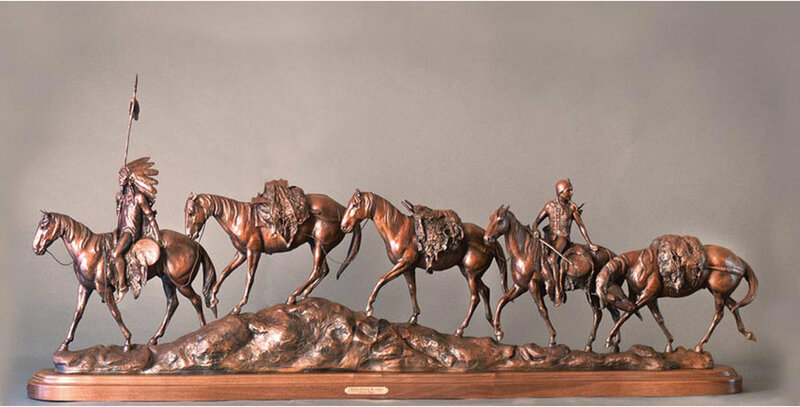 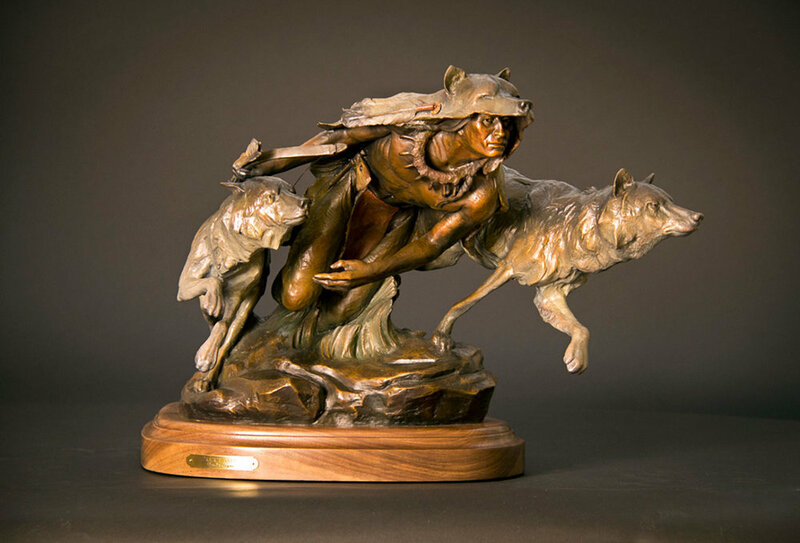 Each piece is a unique bronze sculpture and each piece requires time to cast at the art foundry. 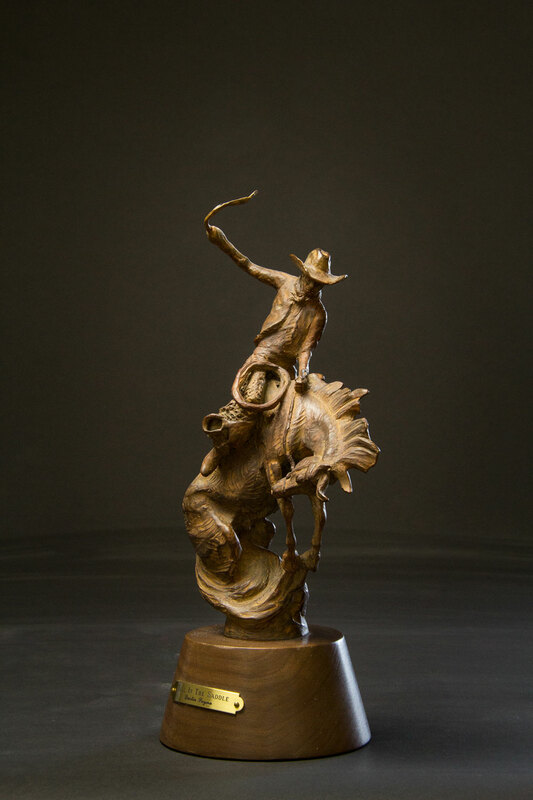 Contact tammy@dustinpayne.com to inquire about current artwork in inventory ready to ship and ordering questions.